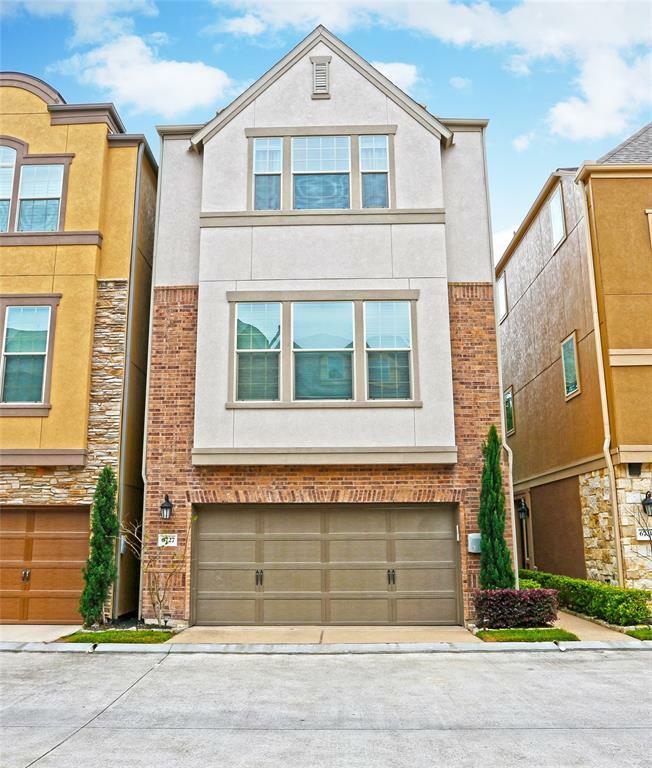 Spectacular 3 bed, 3.5 townhouse located gated community of Westview Manor. 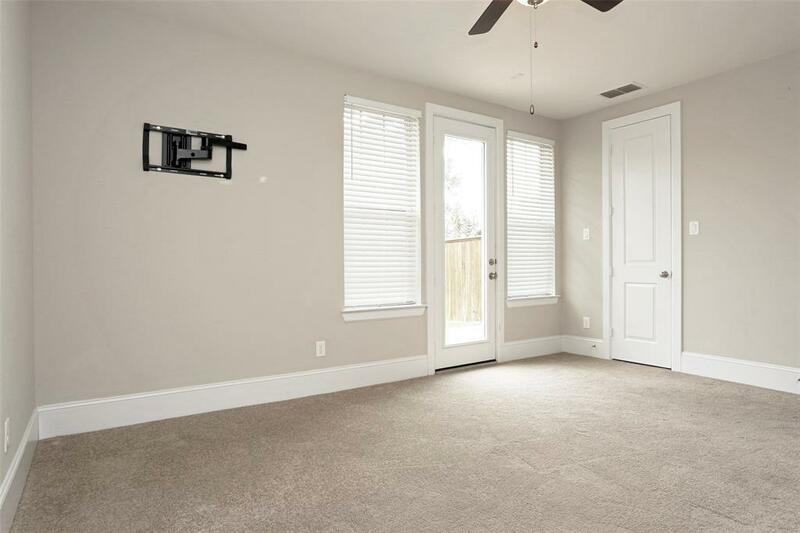 This property has plenty of designer features that you'll love and is in close proximity to Memorial Park, Downtown, and more. 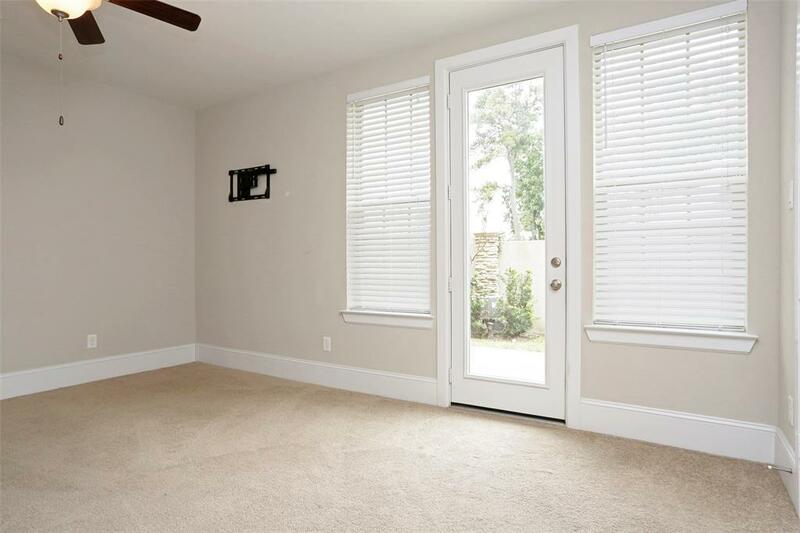 First floor bedroom has access to private back yard and patio area. 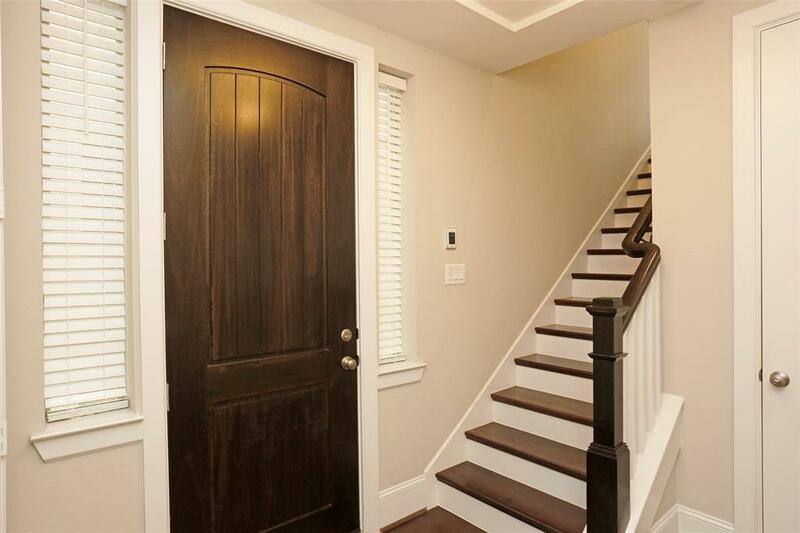 Second floor has an open concept layout with high ceilings and ample natural light. Gorgeous kitchen has an oversized island/breakfast bar, stainless appliances, and wonderful subway tile back splash. 3rd floor master suite has tall ceilings and luxurious master bathroom. Master bathroom has his and hers vanities, double slipper tub, stand up shower, and huge walk in closet. 3rd floor also has a well sized bedroom and laundry room. This property will not last long!